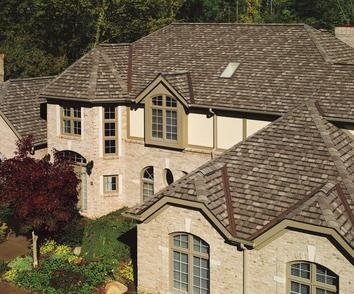 C&D Roofing strives to uphold its reputation of quality first. C&D Roofing services all sizes and types of roofing systems using any type of roofing material from the country's leading roofing manufacturers. Our mission is to install these products using highly skilled roofing craftsmen and to receive a perfect "10" score from its customers and manufacturers. We are committed to providing our customers with roofing services tailored to meet their needs, reasonably priced, and installed in an efficient, customer-friendly manner. Company Profile C&D Roofing has installed thousands of residential and commercial roofing systems in Colorado, Kansas, Missouri and Montana. C&D Roofing is certified by most manufacturers as one of their premiere installers. C&D Roofing is an accredited member of the BBB with an A+ rating. We are very aware of the fact that a high percentage of our customers call us because of previous work or a personal referral by a neighbor or relative. We are very proud of this. Customer service is very important to us. We know that, if you are satisfied with your roof you'll tell your neighbors and friends. If you are dissatisfied, you'll tell them as well. Our roofing professionals are continuously learning about new products through manufacturer representatives and training. 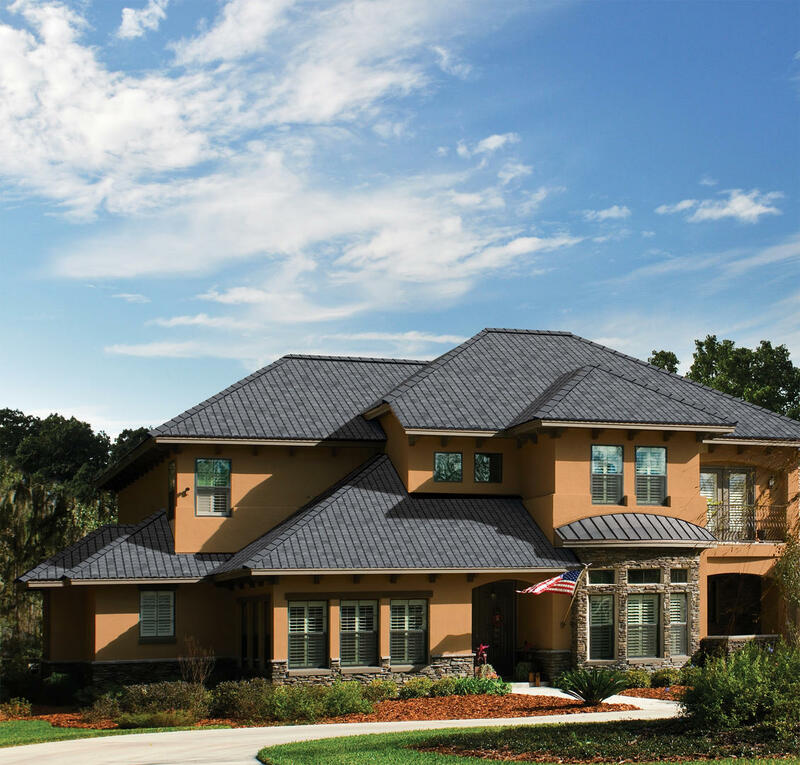 Our sales representatives will walk you through our roofing process, making recommendations that will extend the life and appearance of your roof. Any roofing company can sell you a roof. We want to sell you a roof made up of components that will extend the service life of your roof, lower utility costs and add curb appeal to your home. We want your business. Our entire staff is dedicated to giving you the best possible service, at a competitive price, using the best products available. I guarantee it. Our expertise in storm damage insurance claims has proven to helps our customers settle their insurance claims as quickly and painlessly as possible. 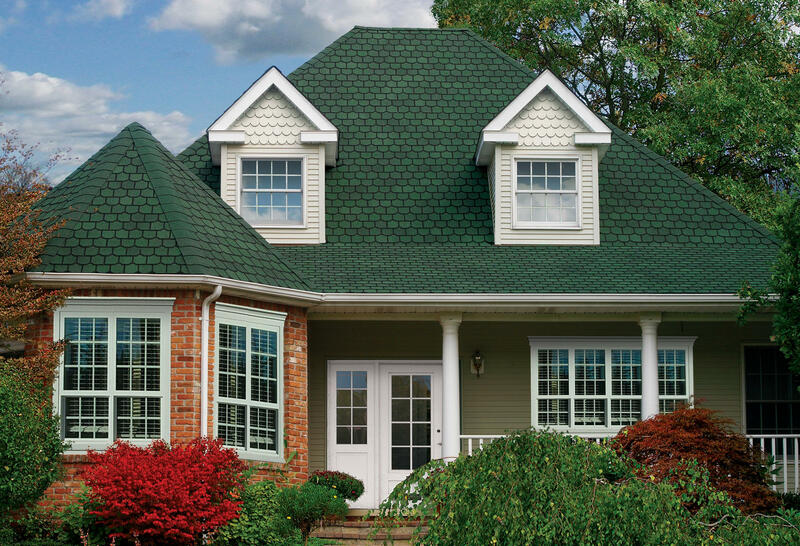 We will install your new roof per insurance company pricing and specifications. In many cases, we can even install an upgraded shingle for the insurance company allowance at no charge to our customers! 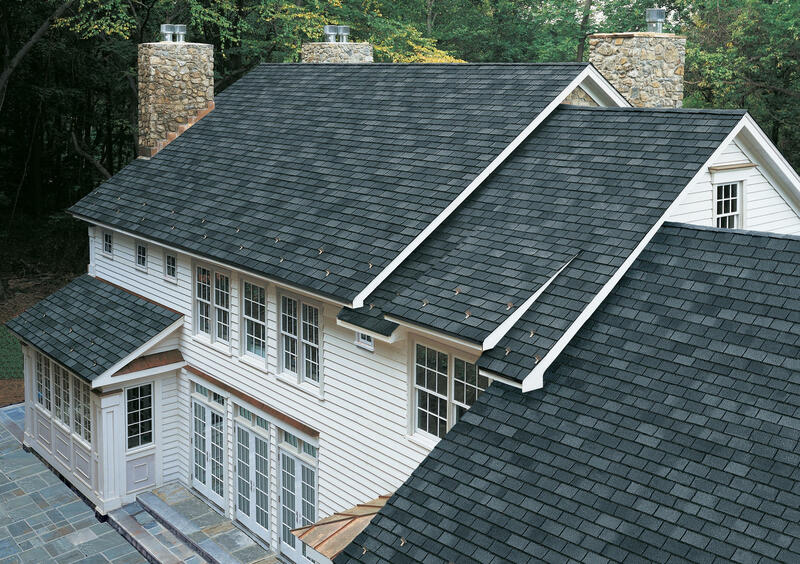 An insurance claim should be a worry free process with a new roof (often upgraded) being installed for no money out of your pocket (besides your deductible). If it is not handled properly, your claim can be denied completely or you the homeowner may end up paying thousands of dollars when it could have been covered. You should receive your first check about a week after the insurance adjuster has estimated your damage. Sometimes if the storm is large you will receive your first check on the spot. This check represents the actual cost to repair or replace the damaged property, less the depreciation and your deductible. The age and condition of the property is considered when the insurance company calculates the depreciation. The depreciation will be paid when the work is complete and your contractors send a final invoice to the insurance company. If you are carrying a mortgage on your home, the first check you receive will usually be made out to you and your mortgage company. It is important to send this initial check to your mortgage company for endorsement as soon as your paper work is in order. Sometimes the mortgage company is quite slow. We can assist you with this process. Our entire staff is trained with storm damage (hail & wind) insurance claims and we will provide you with the best representation and assistance possible.